Seaway Window has teamed up with the Presque Isle Partnership to offer the Grand Prize Giveaway of a $ 2,000.00 Front Entry Door system to be given away at the final concert of the season on July 18, 2012. Help support Erie’s greatest natural treasure! 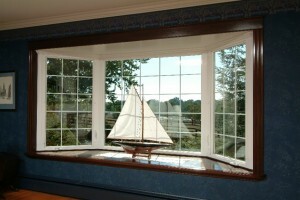 $4,000 Seaway Bay Window Giveaway! 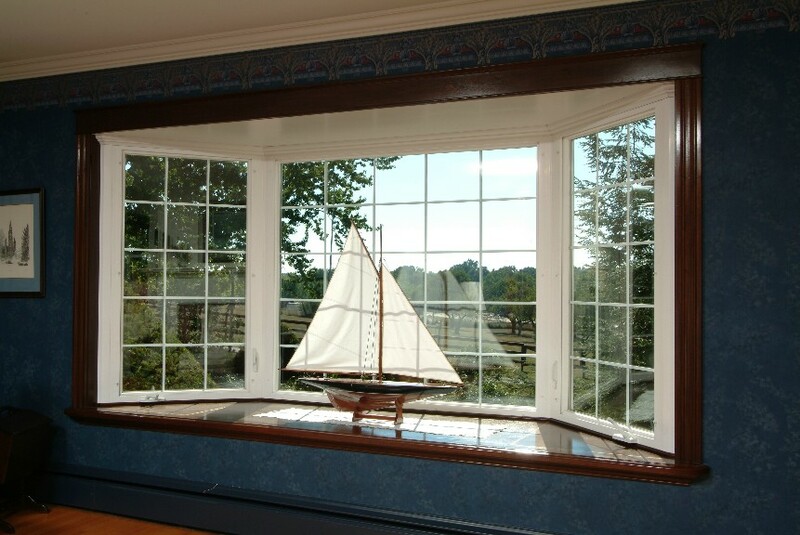 SEAWAY WINDOW will giveaway a BAY WINDOW including professional installation at 5:00 pm Sunday March 17 2013. Please stop by the ERIE HOME & GARDEN EXPO at the Bayfront Convention Center in Erie PA and register from March 14th thru 17th. The winner will be drawn from all registration forms properly filled out at the Seaway Window Booth. No cost to register. Giveaway open to legal residents of Erie, Crawford, and Venango Counties; must be at least 18 years of age and homeowner. The prize has no cash value and is not transferable. Winner need not be present to win. The winner will have opportunity to substitute other Seaway Manufactured and installed products. Seaway Window will contact winner after the show. Seaway Window donates Windows and the professional installation to the Greater Erie Habitat for Humanity for the House that LOVE built! in Federal Tax Credits to area homeowners over the last 2 years (2009-2010). 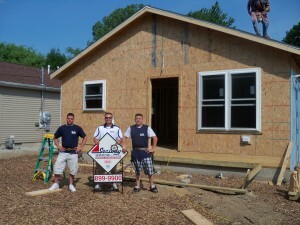 All ENERGY STAR qualified windows & doors. Credit of 10% up to $ 200 on Windows. Credit of 10% up to $ 500 on Doors. Credit of 10% up to $ 500 on Insulation. Installation Labor Costs NOT eligible. Total Credit can not exceed $ 500. Lifetime $ 500 Tax Credite Limit; 2006 – 2011. SEAWAY WINDOW can not guarantee your Tax Credits! We strongly advise to consult a Tax Advisor!